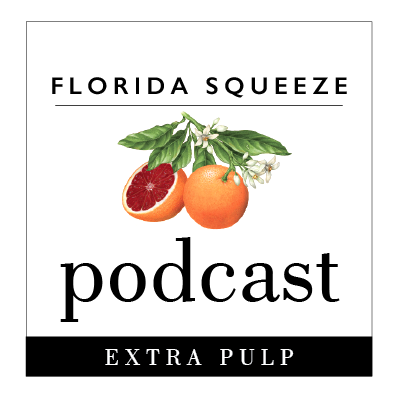 Last week we discussed the landscape of southeastern Florida from 1966 to 1992. As Tropical Storm Andrew churned in the Atlantic over a week’s journey away from Florida, eyes weren’t fixated on the tropics. In the days before Twitter, smart phones and the internet you had to wait for your weather report on the local news or flip on The Weather Channel. Andrews was a classic Cape Verde Storm, but initially it did not travel over waters conducive for development. The storm was a weak Tropical Storm and might have not ever developed into a Hurricane had it not taken a turn to the north and then pushed west by a High Pressure cell that interacted with the storm. Traveling over the warm waters just east of the Bahamas and heading more or less due west (which isn’t that common with storms that far north) the storm rapidly intensified. More on that next week. A big part of the preparations for the storm in the days before the internet was the TV news. In fact local Miami-Fort Lauderdale stations had been long preparing for the day when they were forced to stay on air 24/7 and guide the community which as we discussed last week had little experience with storms, let alone monster storms, and guide them through the danger. When Metroilogist Bryan Norcross moved from ABC affiliate WPLG to NBC owned station WTVJ he was able to coax the network into state of the art storm tracking technology, a virtual bunker to keep the station on the air in the event of the unthinkable big storm. At 4:25 am on Monday August 24, 1992 as Andrew was barreling towards southeast Florida, the Miami radar went down. WTVJ and Norcross now were the chief repository for minute-by-minute information about Andrew. But let’s backtrack, as WTVJ and Norcross are also a story for next week as the storm made landfall. As late as the evening of Saturday August 22 when the Miami Dolphins hosted the Tampa Bay Buccaneers in a preseason game the buzz around town was “we’re going to get hit” but perhaps by a strong Tropical Storm or weak Hurricane, on the order of what Katrina would do to southeastern Florida in 2005, in its first and often forgotten landfall in our state. The game went on but the tropics were on people’s mind. Those who were there that night have told me how surreal the atmosphere was, similar I assume to the Miami-Florida State game in 2004 at the Orange Bowl which was postponed due to Francis’ landfall and then moved up to a Friday when it appeared Ivan might impact the southern part of the state. 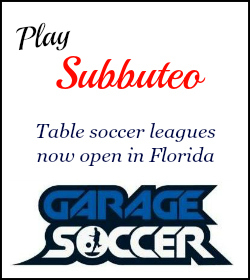 The football game provided a respite from the realities of the time, much like sport always can (For example, FC Barcelona WILL play its La Liga opener this weekend despite Thursday’s ISIS attacks in the city). Preparations were intense but many were complacent. After all, the history of 1966 to 1991 southeastern Florida was littered by near misses, weak storms and odd occurrences such as the fizzling out of Alberto in 1982 and Floyd in 1987 as we discussed in the last piece. Was the area blessed and immune to storms hitting the area? It seemed the attitude was such that some didn’t take it seriously. However the projected storm path did have potential impacts being strongest from Miami northward to Fort Lauderdale, the most heavily populated corridor at the time in the southeast United States. So enough people headed warnings that 142 shelters opened housing close to 90,000 people. Forecasters at the National Hurricane Center in Coral Gables had always feared a major storm hitting southeast Florida, not only because of the dense population but also due to the number of near-misses that could feed complacency. The NHC’s top staff made almost nonstop appearance on local Miami/Fort Lauderdale and West Palm Beach stations in addition to the national live appearances on the nightly newscasts and CNN & Headline News/HLN (then the only cable news networks). Next week we’ll cover the day the storm hit. In the meantime southeast Floridians should keep an eye on the current Invest 92. 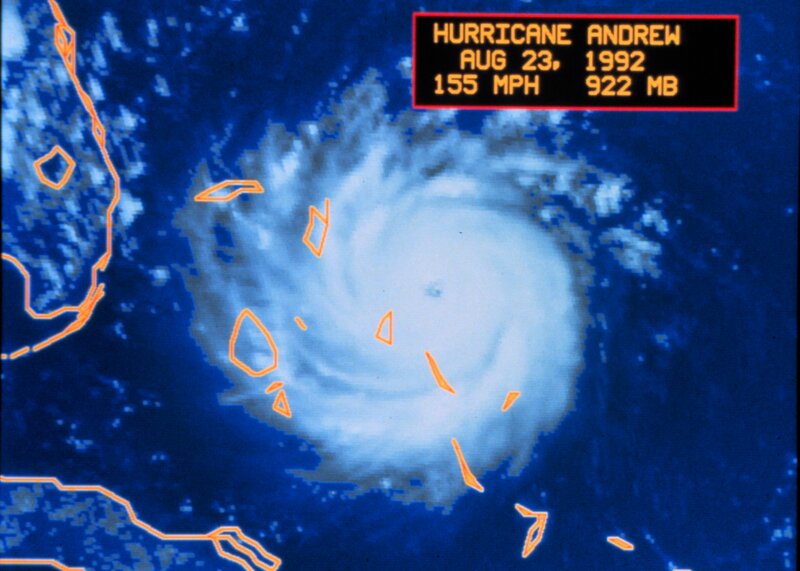 It’s a weak and disorganized system currently but it’s taking an eerily similar path to Andrew at the same time of the season, 25 years later. Like Andrew it has meet unfavorable conditions for development over the Atlantic but once it gets near the Bahamas it is going to likely encounter much warmer waters with potential to at least develop into a Tropical Storm if not a minimal Hurricane. It’ll be no Andrew but does merit tracking.